Earth Day is celebrated on April 22nd every year to spread awareness about the importance of nature friendly initiatives to make this planet a better place to live. The increased urbanization and population explosion has all put a lot of pressure on the natural resources and the best way to celebrate Earth Day will be by spreading the recycle and reuse mantra. We have an impressive lineup of eco-friendly promotional products, made from recycled materials which will not just highlight your logo but you’re your commitment towards nature. No matter whether you are looking for a green way of promotion or appropriate handouts for Earth Day, we have it all and more. Tote Bags: Totes are long lasting and popular options to get your message out. Made from natural ingredients, these will not just reduce the landfills but will encourage the recipients to adopt a nature friendly life style. 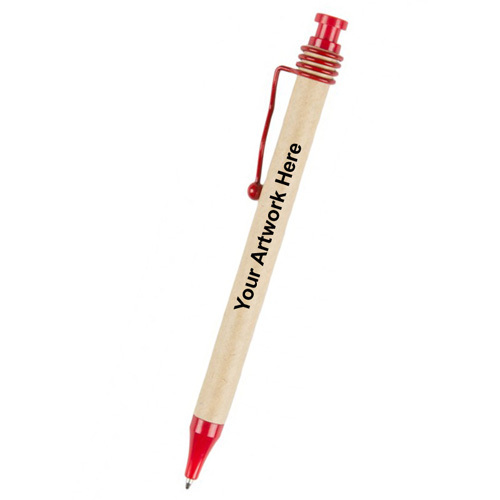 Recycled pens: Say NO to disposable plastic pens with these metal, wooden or recycled pens that will put your brand on a proud parade and will highlight your ecofriendly credentials. 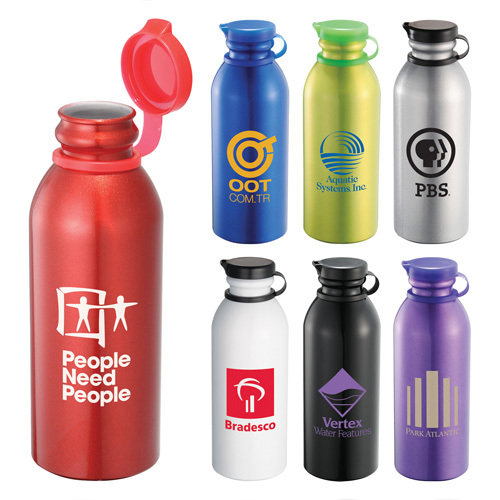 Reusable Water Bottles: Reusable custom bottles are great to promote fitness clubs, gyms and yoga studios among others. The generous imprint area on these bottles will offer a great platform for you to place your promotional message and logo. These can also be employed as corporate gifts or wedding favors. 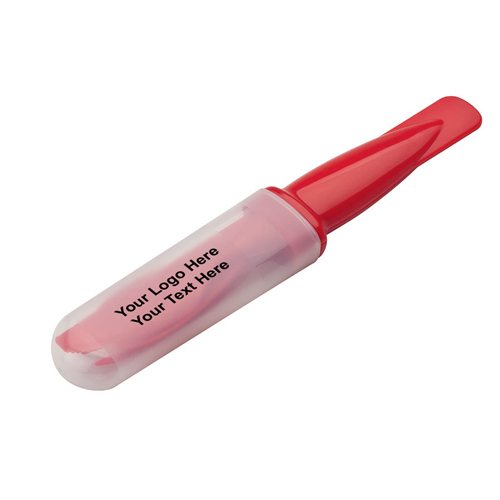 These practical and daily use items will ensure regular brand impressions for a very long time. 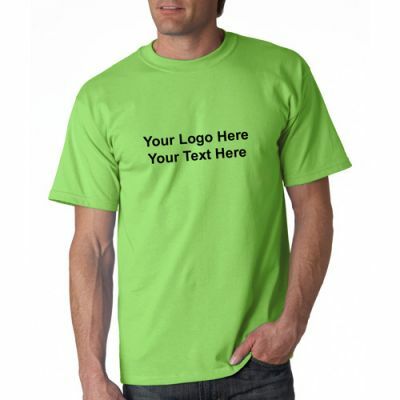 Choose from various models like metal and BPA free plastic options to promote your brand in a clean and green way. Lunch and food storage: By handing out these handy items you can encourage a healthy eating habit among your recipients and reduce land fills. Every time they savor the goodness of a home cooked meal, they will be reminded of your logo and message and your go green initiatives. Sponsor events: Take a proactive role in driving home the message of nature care by sponsoring events. You can sponsor community events, kids activities and more. You can organize marathons and health runs to encourage people to walk more and chuck their car once in a while to reduce carbon prints. Encourage your employees to use their bicycles: On the occasion of Earth day, you can encourage your employees to use their bicycles to come to work. Loads of fun and work out, it is one of the simplest way to show the world that you care for nature. No matter how you plan to celebrate Earth Day this year, we have custom gifts for everyone. Browse our collection right away.